「2010 세계디자인수도(WDC) 서울」의 주요사업 중 하나로 옛 동대문 운동장 부지에 들어설 동대문 디자인플라자 & 파크는 세계적인 건축가 자하 하디드가 설계했다. 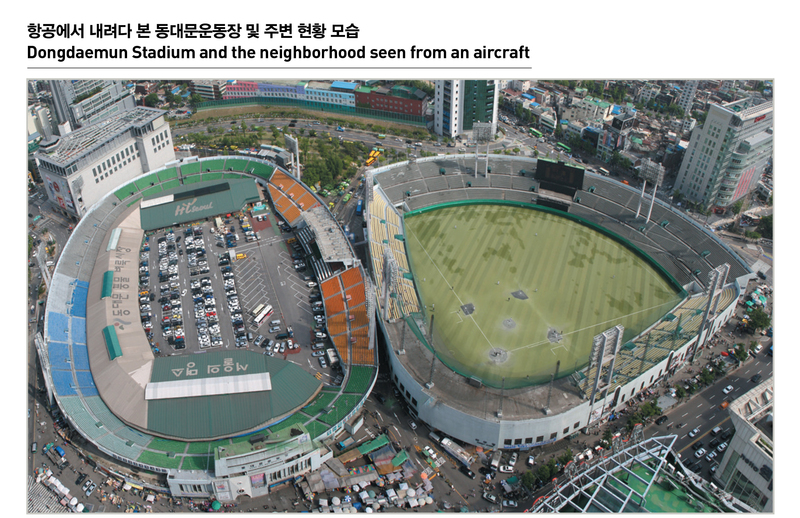 전시컨벤션홀, 정보센터, 전시관, 체험관, 디자인샵, 지원시설 등을 갖춘 디자인 복합시설로, 2010년 완공될 계획이다. 동대문 디자인플라자 & 파크는 서울의 디자인패션 산업의 중심으로 동대문 상권 활성화, 서울경제 활력 창출, 관광 랜드마크 등의 역할을 할 것으로 기대된다. 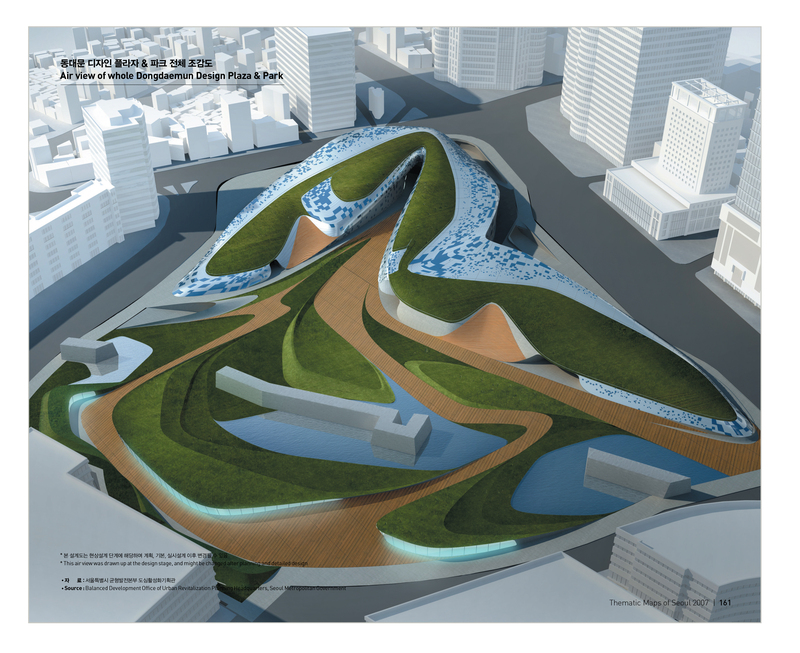 As one of major projects of 「2010 World Design Capital Seoul」, Dongdaemun Design Plaza & Park in the old Dongdaemun Stadium wad designed by the world-renowned architect Zaha Hadid. It is equipped with exhibition convention hall, information center, museum, experience center, design shop and facilities, and its construction is expected to be completed in 2010. 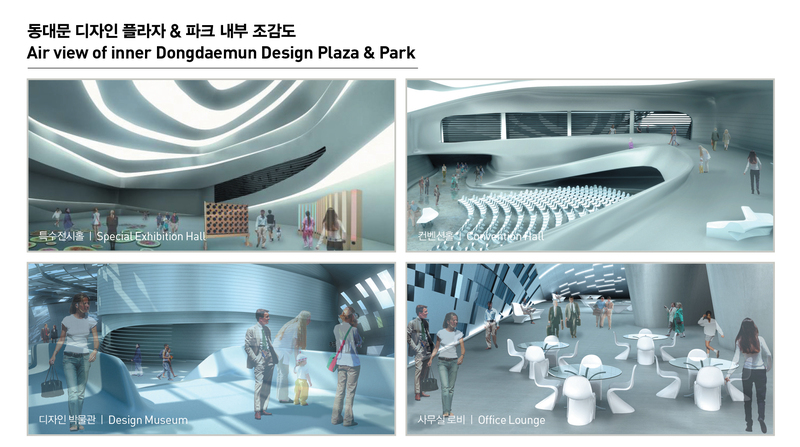 As a hub of Seoul’s design & fashion industry, Dongdaemun Design Plaza & Park will help to revitalize Dongdaemun’s commercial zone, reinvigorate Seoul’s economy, as well as serving as the land mark of tourism.